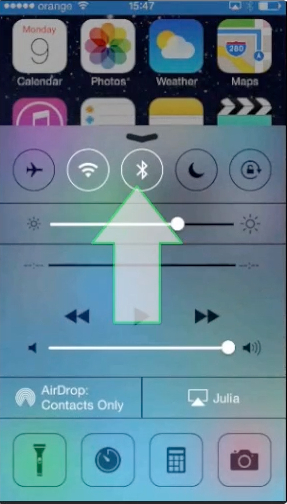 In this tutorial, you will learn how to connect to Wi-Fi on iPhone using iOS 7. Yes, it has been five years of hardship and frustration, sometimes anger while seeing our Android friends enjoying the benefits of quick Wi-Fi setup, while we went down in the setting menus anytime we wanted to change the network. But the day is bright and victory is at hand, as our dear engineer friends at Apple finally have put us in control of connecting and disconnecting our iOS devices via Wi-Fi. Step 1. The ring of power in question is called Control Center, and with a single swipe up on your screen, you can invoke it from anywhere. Step 2. You can then access the Wi-Fi toggle by tapping it and the iOS 7 will start looking for Macs, routers, modems, and anything else that speaks the wonderful language of 802.11 specifications. Step 3. 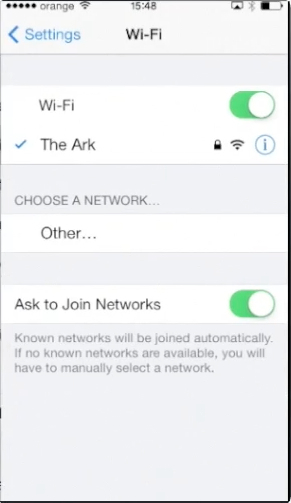 No matter how you access it: via Control Center or in the old way – from the home screen tap “Settings”, then “Wi-Fi” and “Choose a Network”, now you will be able to log into a wireless network with the same ease that our Android friends used to brag about. Step 4. 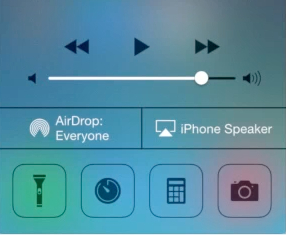 And while they will keep bumping their phones to share information, Apple gives us AirDrop, a much smoother and faster way of sending data. 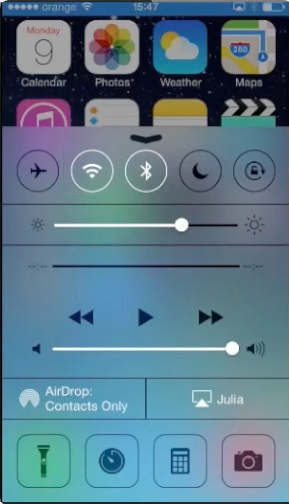 In fact, so smooth and slick that the new iOS7 will connect to your car display and computer with their new iOS’s “In The Car” feature. Result: So what are you waiting for? It looks like you have a Wi-Fi connection – bring your car over to join the fun!